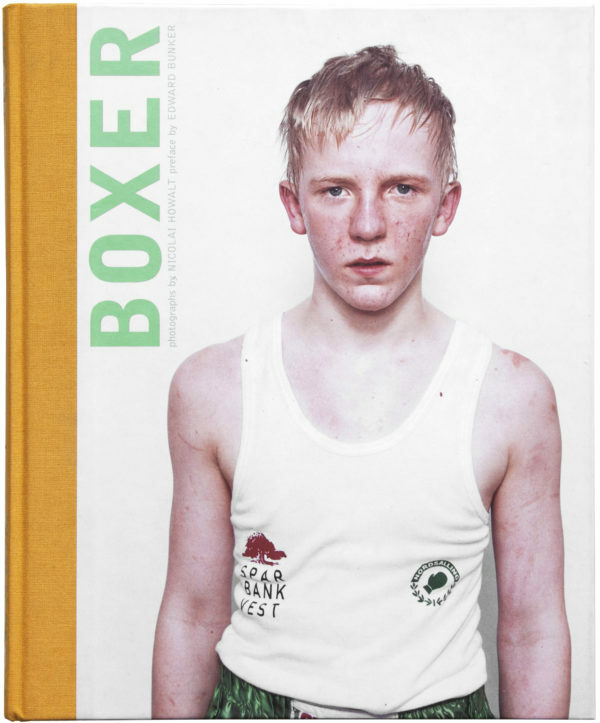 price: 27 euro + shipping. 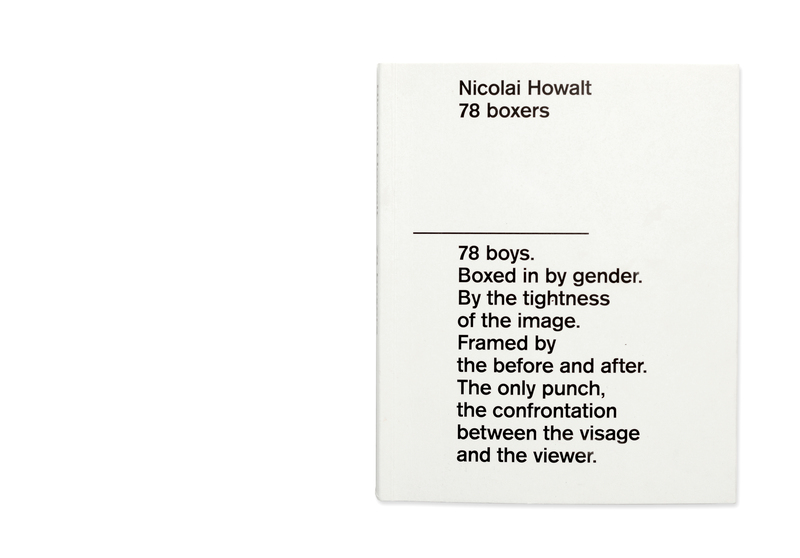 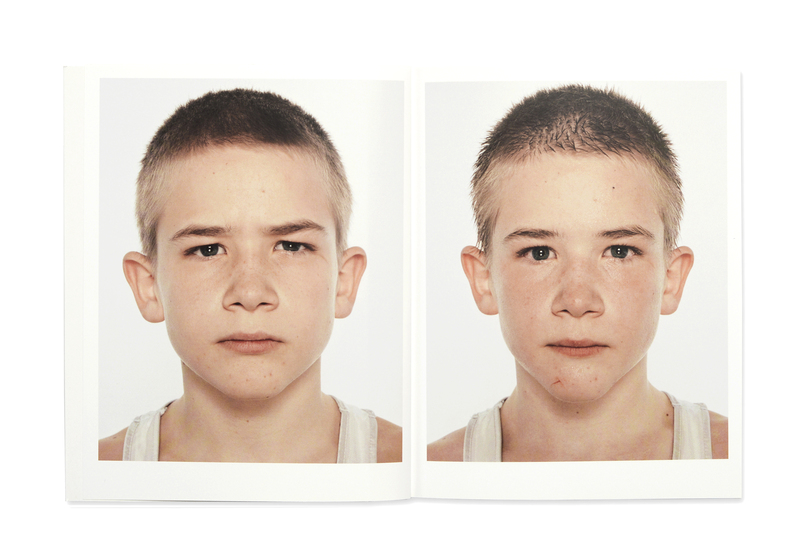 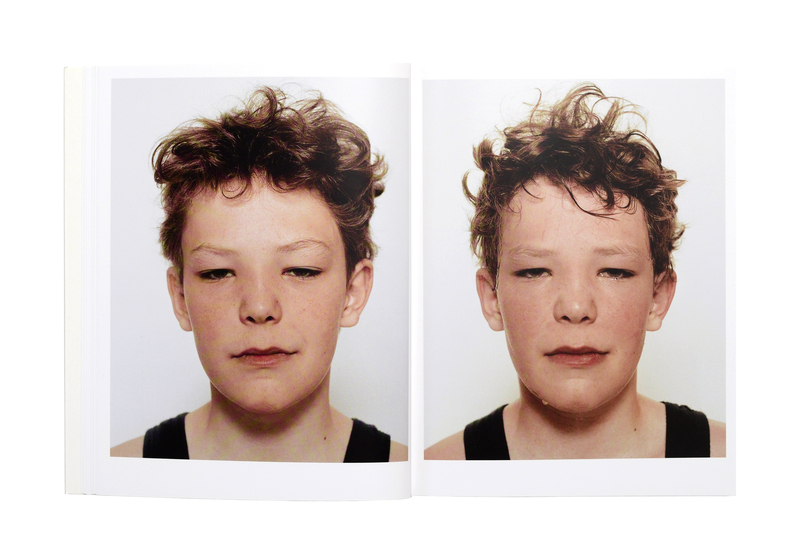 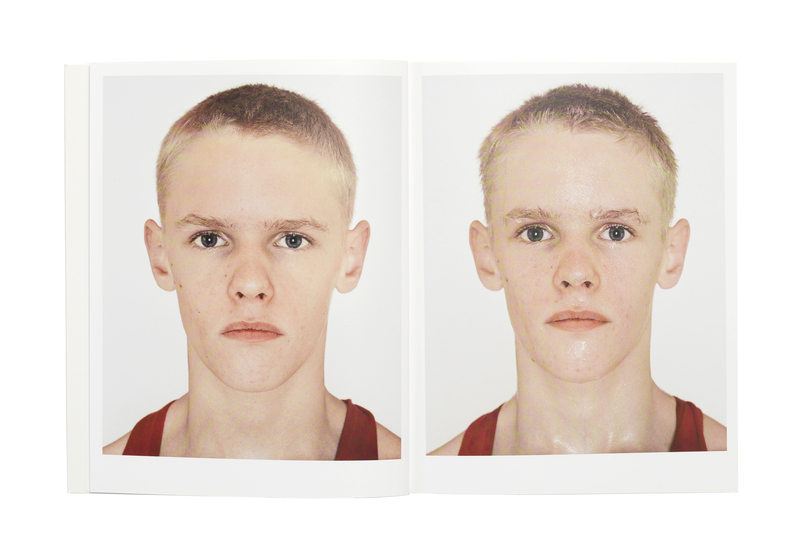 78 young boys were photographed before and after their first competitive boxing matches. 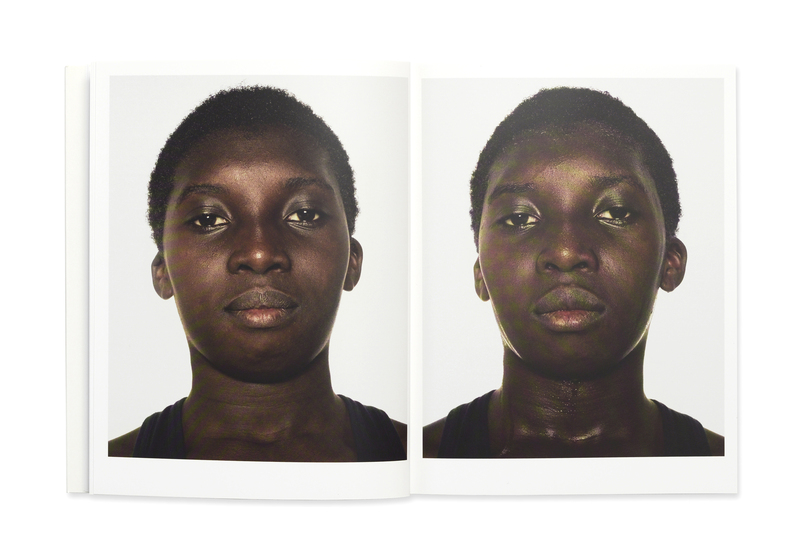 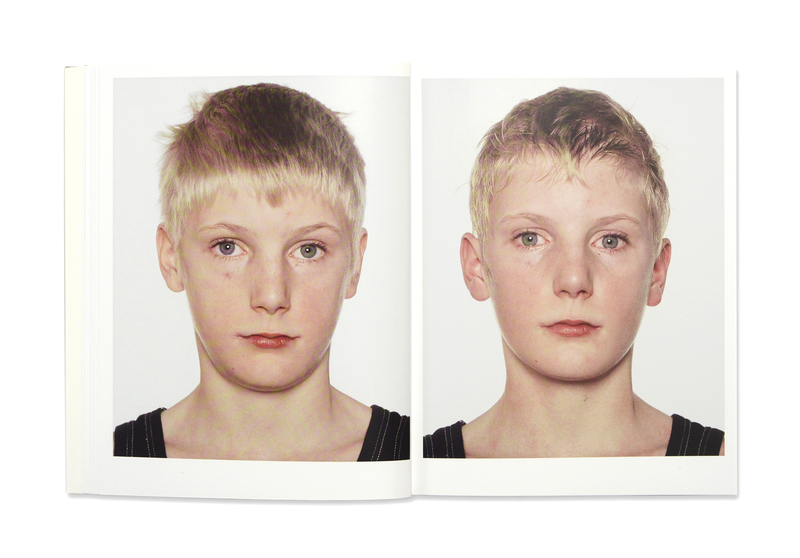 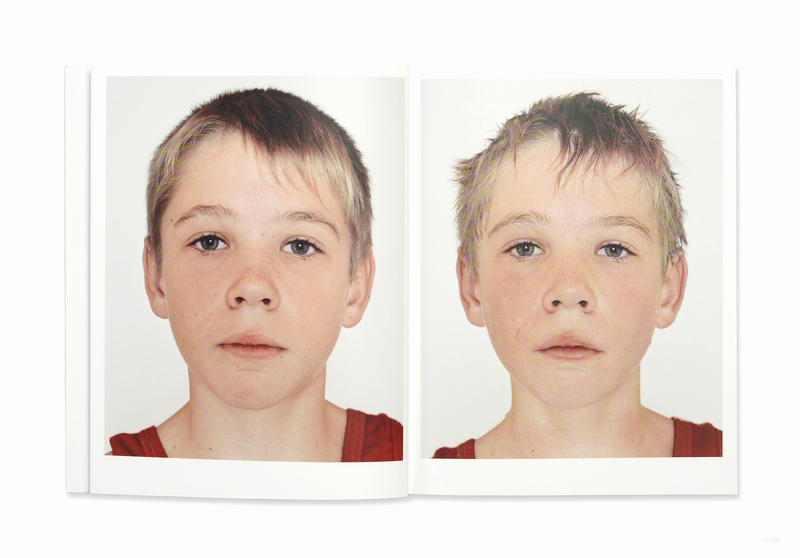 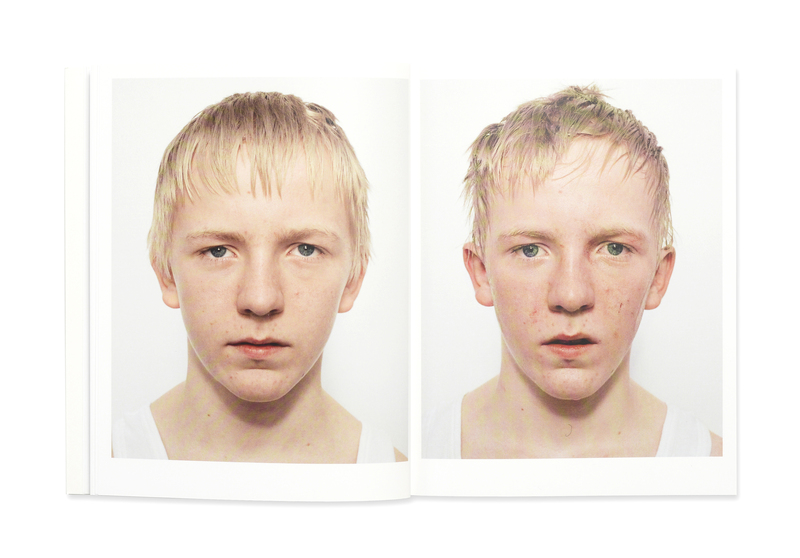 The before and after photographs profoundly reveal the physical and emotional effects of these experiences upon the boys. 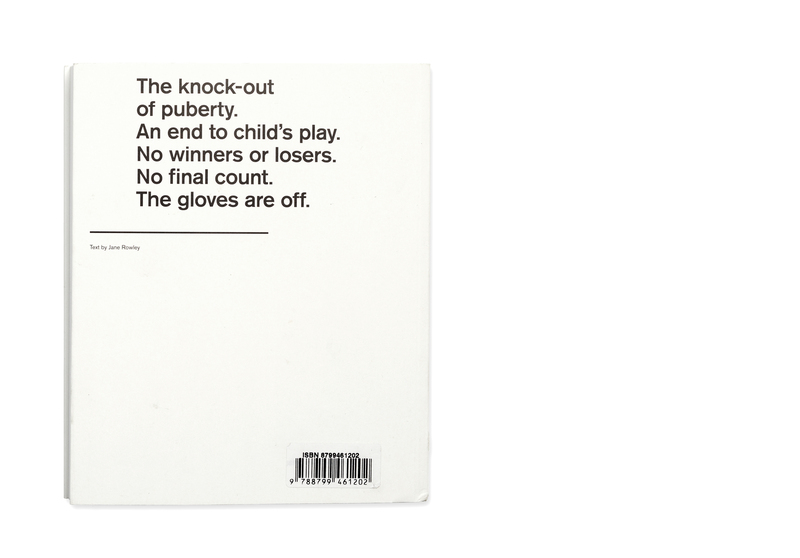 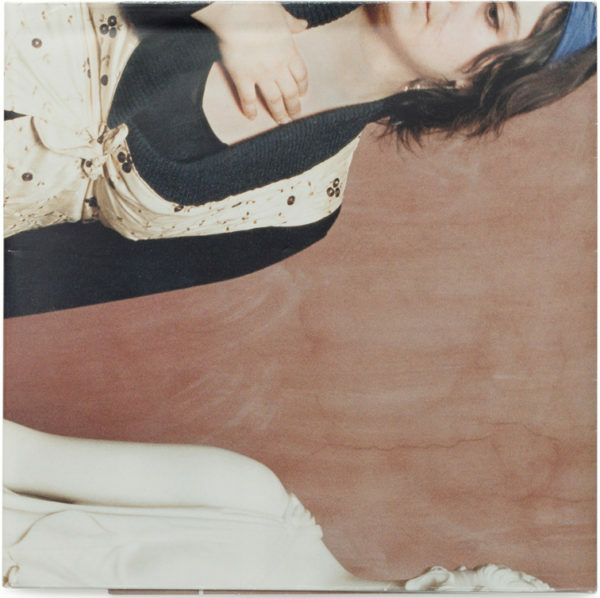 The book’s accompanying text was written by Jane Rowley.